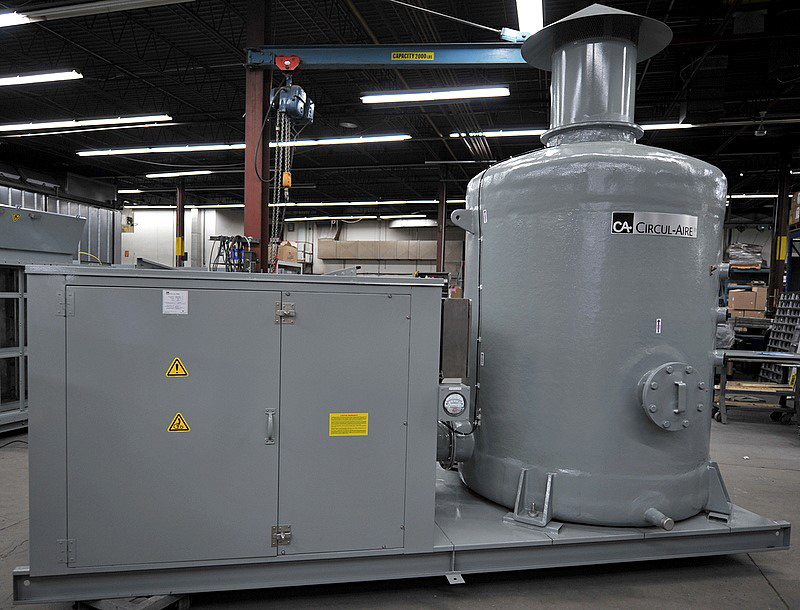 Circul-Aire specializes in indoor air quality solutions, dealing with odor control, corrosive air, hazardous gasses, etc. 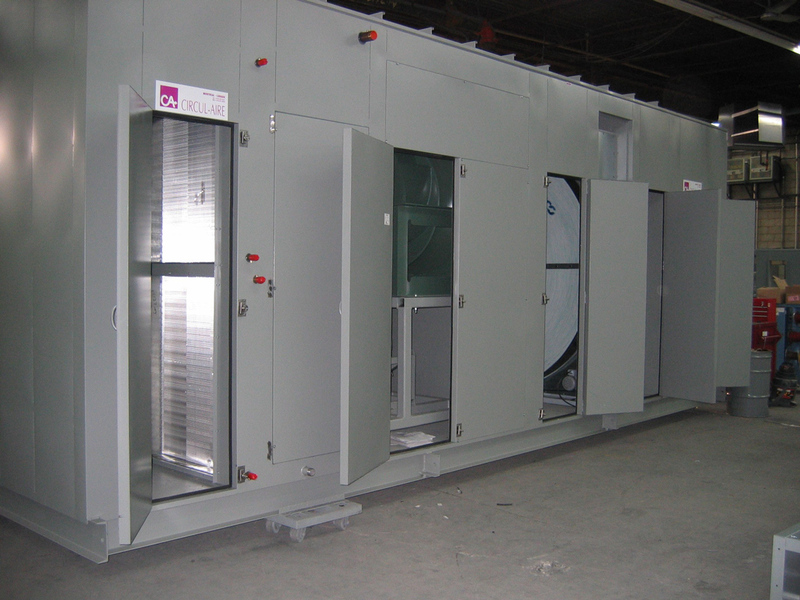 with Multi-Mix gas-phase and chemical filtration and air purification. It’s in-house laboratory and team of veteran engineers offer a systematic, integrated approach to solving environmental control problems. Applications are custom designed according to each client’s unique requirements. 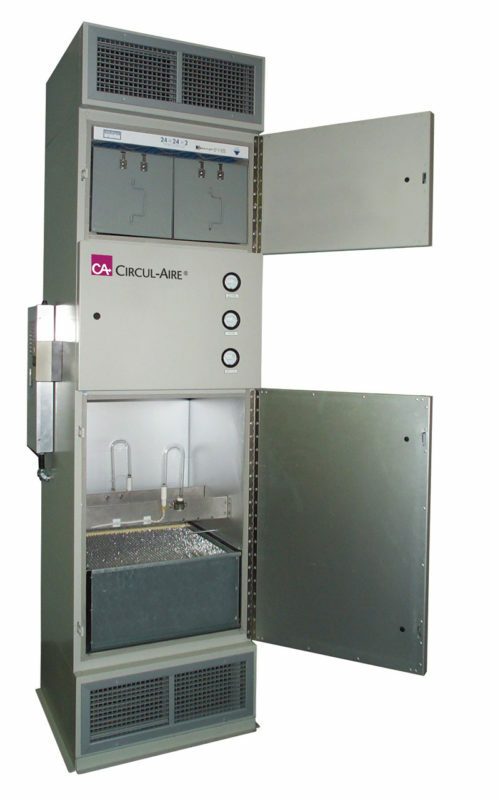 Please visit www.circul-aire.com for a closer look or inquire at mail@ksrassoc.com for more information and selection assistance.